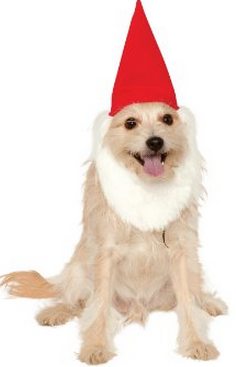 ‘Tis the Season: Gnome Holiday Gift Giving Guide! It’s that time of year again…gift-giving season! 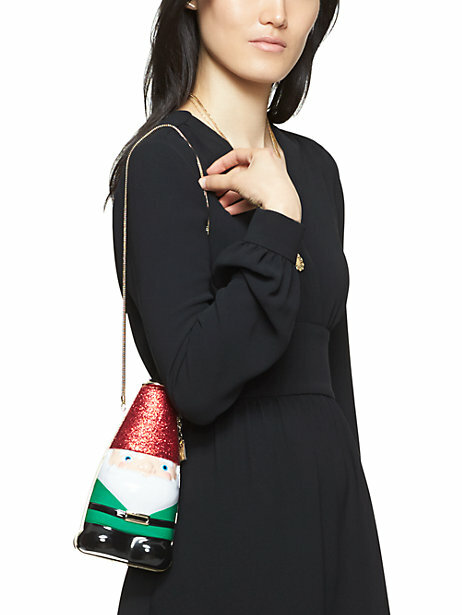 Chances are that not everyone on your list is as enthused about gnomes as you are. But that certainly doesn’t mean that you can’t share your passion for collecting around the holidays. 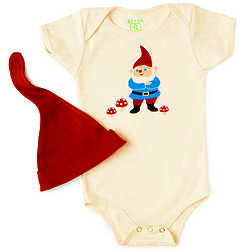 Gnome-inspired gifts can come from your favorite local garden stores, online retailers, and even homemade creations that you craft by hand. So if you need a little inspiration for the loved ones in your life, check out my Gnome Holiday Giving Guide. Have fun browsing and shopping! A version of this article was published in the most recent edition of the International Gnome Club Newsletter. Gimme a shout if you want more info on joining our awesome club or writing some gnome-worthy news of your own! 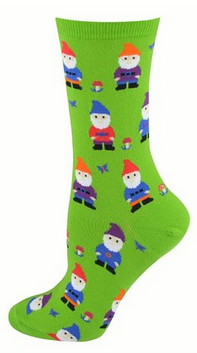 For more online gnome shopping resources, check out Amazon, Café Press, Zazzle, Gnome Frenzy, and Find Gift.